We're currently in the midst of Organic Beauty Week and my twitter and bloglovin timelines are going crazy for organic everything (if yours aren't then you need to follow some new green beauty bloggers!). Hosted by The Soil Association, Organic Beauty Week is about introducing you to better-for-you beauty, and making small changes to better our skin and more importantly; the environment, animals and people who grow the ingredients that go into our products. 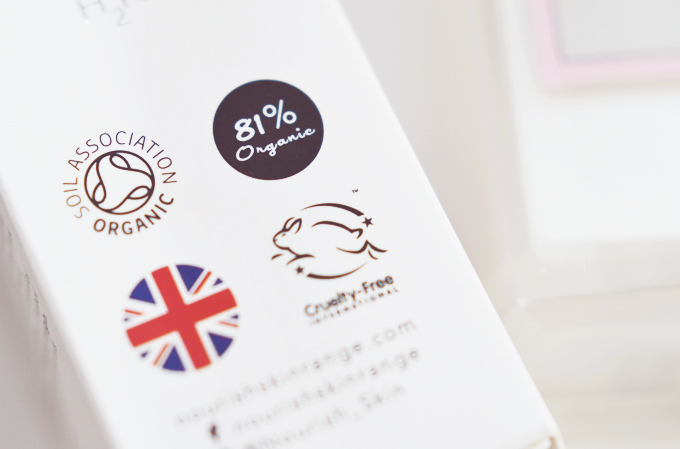 The Soil Association is a charity that offers a recognised form of certification for beauty brands (as well as doing lots of other fab things for organic food and textiles) wishing to declare their products are certified organic. It isn't as simple as slapping a label on the box, Soil Association are extremely thorough in every step of the process from labelling to manufacturing and ingredient inspections. Their standards are based on high principles requiring the maximum amount of organic ingredients and minimum amount of synthetic ingredients. For the brands that choose to be certified by the Soil Association, they are making a huge commitment as it does cost them money to have this exclusive certification and they have to go through regular ingredient audits to check they are still maintaining high standards. I wasn't sure if I had many soil association certified brands but it turns I do when getting up close and personal with the labels! 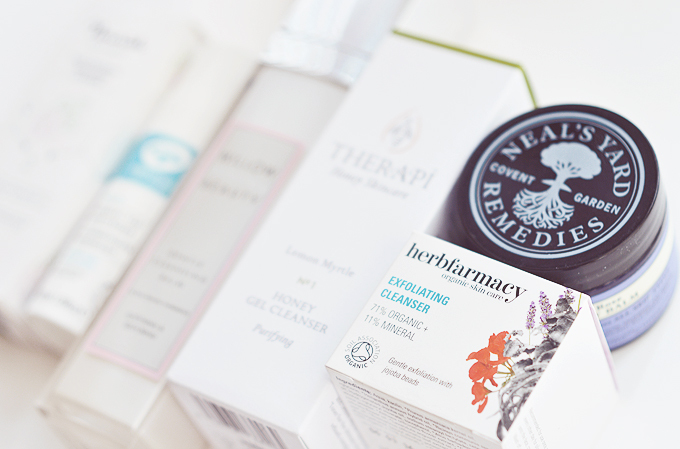 Some of my favourites include Nourish, Herbfarmacy, Willow Organic Beauty, Neal's Yard Remedies and Therapi. Have you tried any of these brands? do you seek out organic beauty products? I think when you buy natural, organic ingredients come as a happy byproduct. I love buying natural products, but must admit that I don't do it as often as I would like because the price puts me off! Natural products are a favourite of mine, and I am keen to try out Nourish!